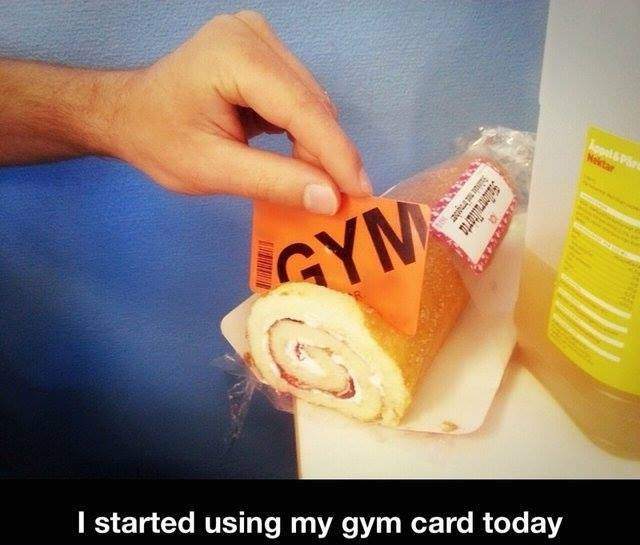 I started using my gym card totay. 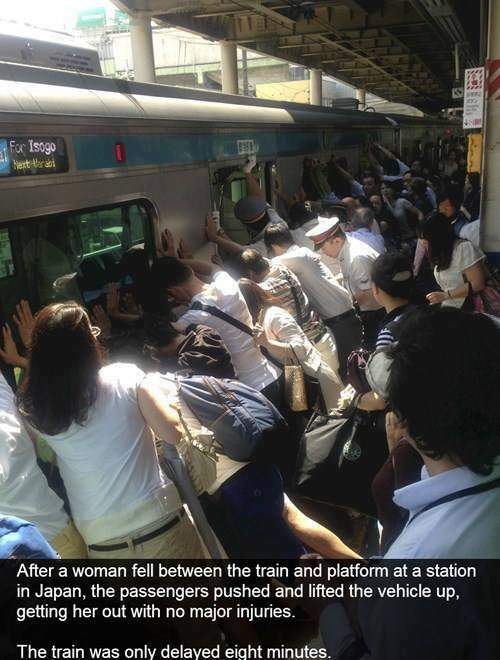 Japan - woman fell between the train and platform passengers lifted train to save her. 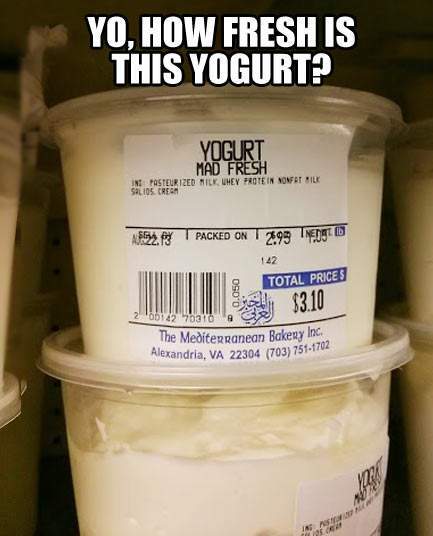 Yo, How fresh is this yogurt? 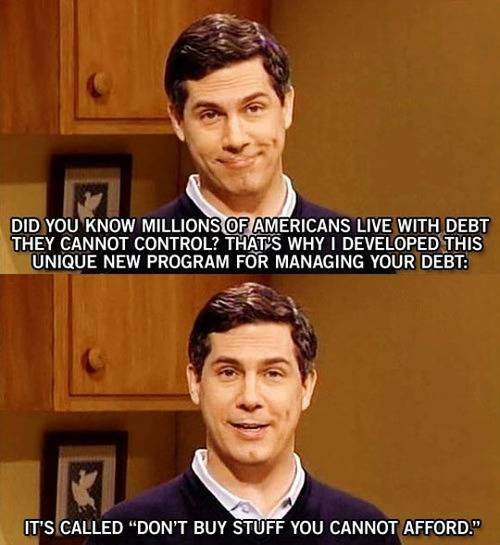 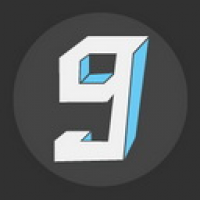 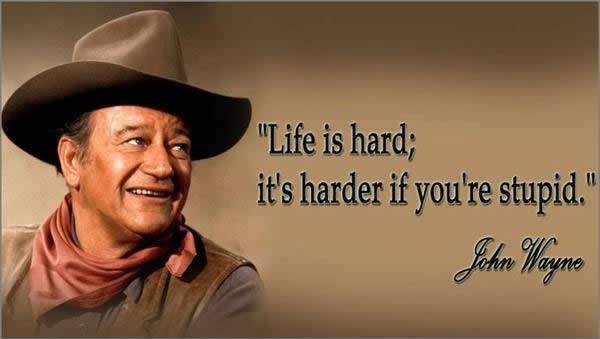 Unique new program for managing your debt.